What's a credit score and why should you care? Good credit, bad credit, credit score reports, sites and don’t even mention credit cards! It’s all too easy to get jumbled in the mix. Luckily, our financial expert Mark Kantrowitz breaks down the basic questions, like what a credit score is and why should you care. How is my credit score calculated? Lenders report whether you pay your bills on time to one of three national credit reporting agencies, Equifax, Transunion and Experian. This includes your credit cards, department store cards, student loans, auto loans and mortgages. The credit reporting agencies use this information to calculate a credit score. The credit score measures the likelihood that you will repay your debts on time as per the agreement. Lenders will also consider your ability to repay the debt by comparing the amount of your total monthly loan payments against your monthly income using debt to income ratios. What does my score mean? The most common credit score, called the FICO score, ranges from 300 to 850. A higher credit score is better. A credit score of 640 or less is considered subprime. 650 to 700 is fair, 700 to 750 is good, 750 to 800 is very good, and 800 or higher is excellent. How do you get bad credit? 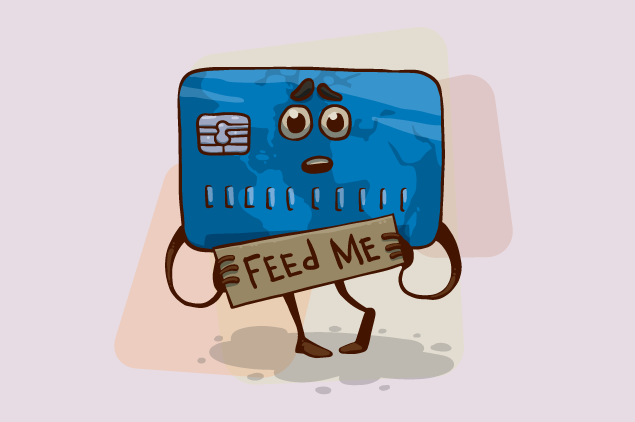 If you are late with a payment or skip a payment, it can ruin your credit score. Defaulting on a loan is even worse. What will poor credit do? Lenders check your credit score before issuing you new credit. If you have a bad credit score, you will find it more difficult to get new credit such as a credit card, auto loan or mortgage. The cost of your loan also depends on your credit score. Borrowers with higher credit scores get lower interest rates. Lenders typically group credit scores into tiers that are 30 to 50 points wide. Adjacent tiers may have interest rates that differ by 0.5% to 2.5%. Your credit history can also affect your ability to rent an apartment or get a job. Many landlords will check your credit scores before letting you sign a lease. Employers may also review your credit history, especially for any jobs that involve handling money or a security clearance. How and when should I get a copy of my credit score? Before applying for new credit, check your credit history and try to correct any errors. You can get a free copy of your credit report from each of the three major credit reporting agencies once a year; Kantro recommends AnnualCreditReport. Beware of lookalike sites that may charge you for copies of your credit reports!